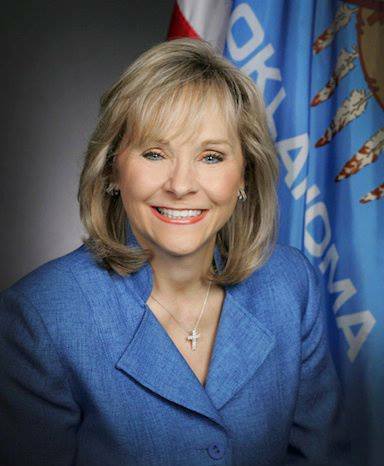 Oklahoma Gov. Mary Fallin faces a new lawsuit accusing her administration of failing to release public documents in a timely manner – this time regarding the state’s nursing homes. A Perfect Cause, a group that advocates for those in nursing homes, filed a lawsuit Monday accusing Fallin’s office of violating the state’s Open Records Act by failing to turn over documents that were requested in May 2014. The group is represented by the American Civil Liberties Union. Wes Bledsoe, chairman and founder of A Perfect Cause, said the organization is seeking information on how Fallin’s administration is responding to concerns about the treatment of residents in nursing homes. A Perfect Cause is joined in its suit by the Oklahoma Observer related to an unfilled request for records pertaining to the execution of Garry Thomas Allan in 2012 and Brian Darrell Davis in 2013. That request was filed in July 2014. A Perfect Cause’s lawsuit mirrors another pending records suit filed by the Tulsa World and the paper’s former enterprise editor, Ziva Branstetter, regarding the botched execution of Clayton Lockett in 2014. Branstetter is now with The Frontier. That lawsuit centers on whether the governor violated the state’s Open Records Act by failing to turn over documents in a prompt and reasonable time in accordance with state law. The lawsuit also raises concerns that part of the delay in fulfilling responses is created by the governor’s own policy for responding. This includes rescanning digital documents as non-searchable images, failing to separate confidential and public records in a manner that creates the need for additional review by attorneys, and by sending all documents to attorneys for review regardless of the likelihood that they have confidential material. Oklahoma Watch has reported on several of those concerns in the past.